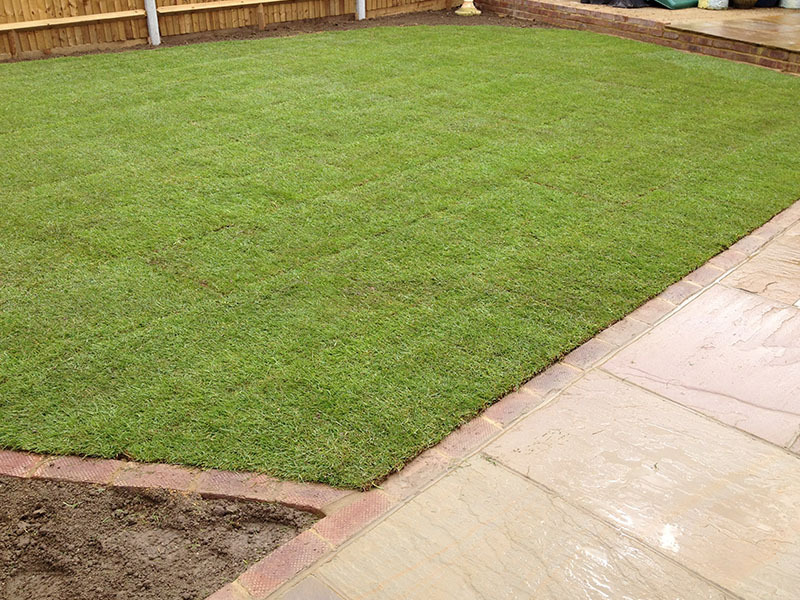 Alongside our paving installations, we also offer garden fencing and garden wall construction. 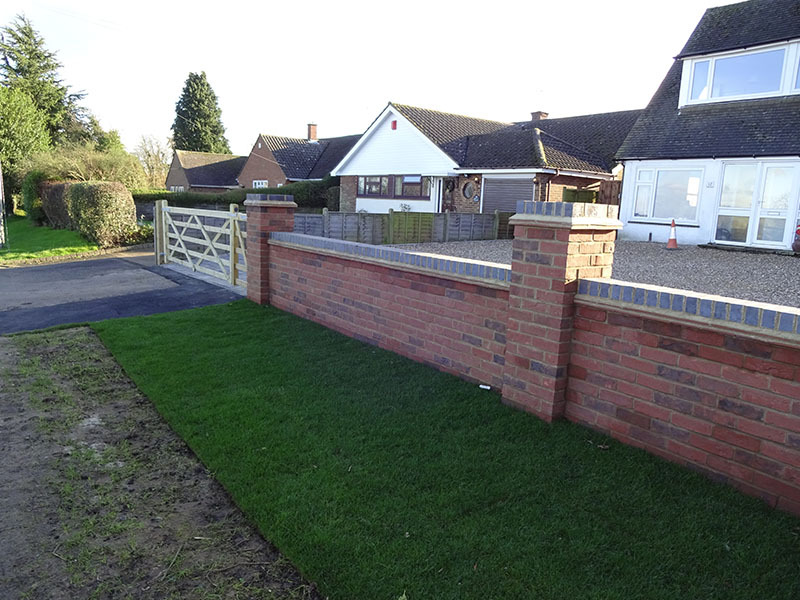 A newly constructed wall could compliment your new driveway or newly laid patio or even help create new raised garden borders. 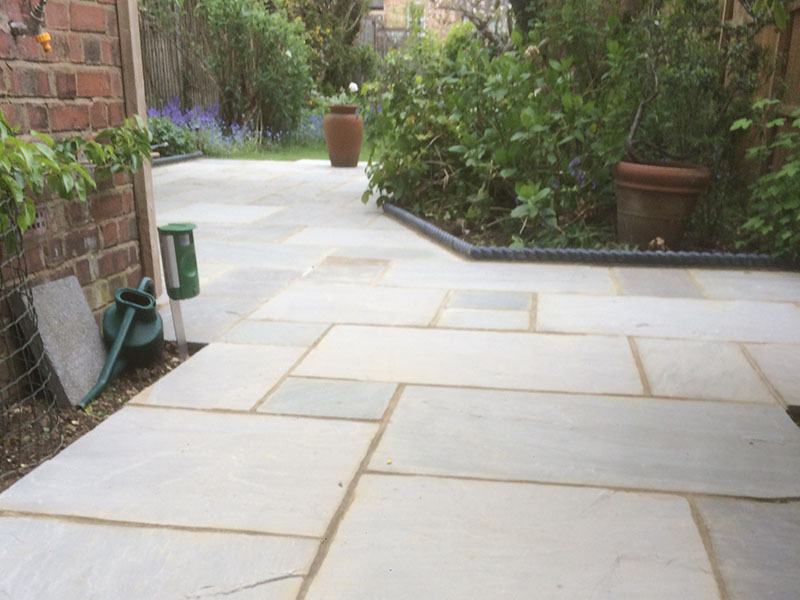 A new fence can add privacy to any garden. 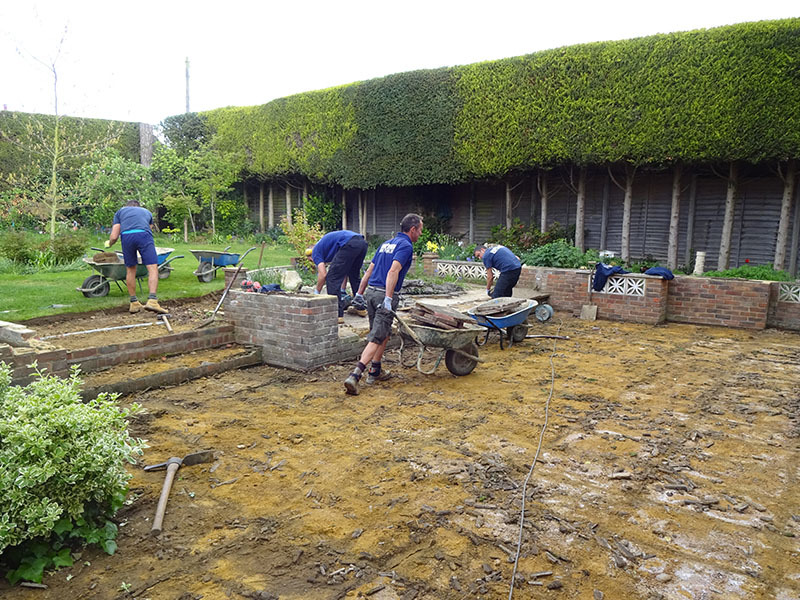 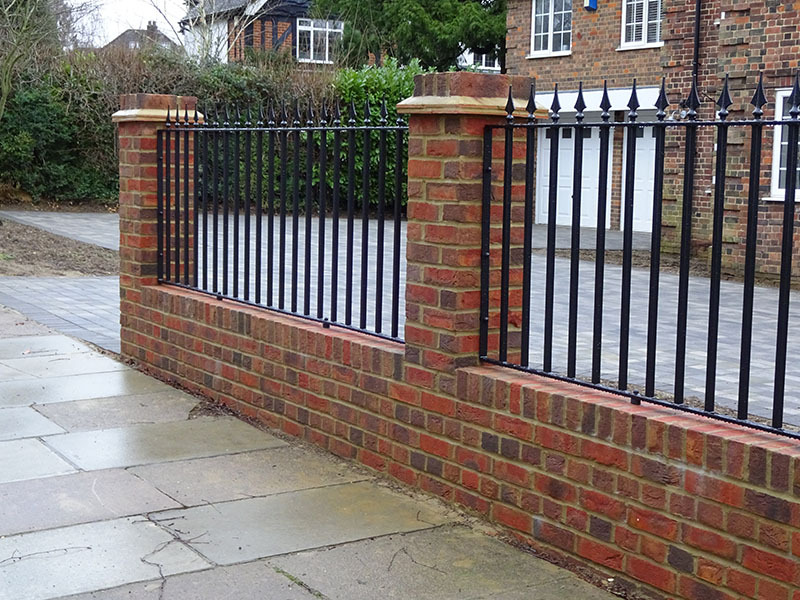 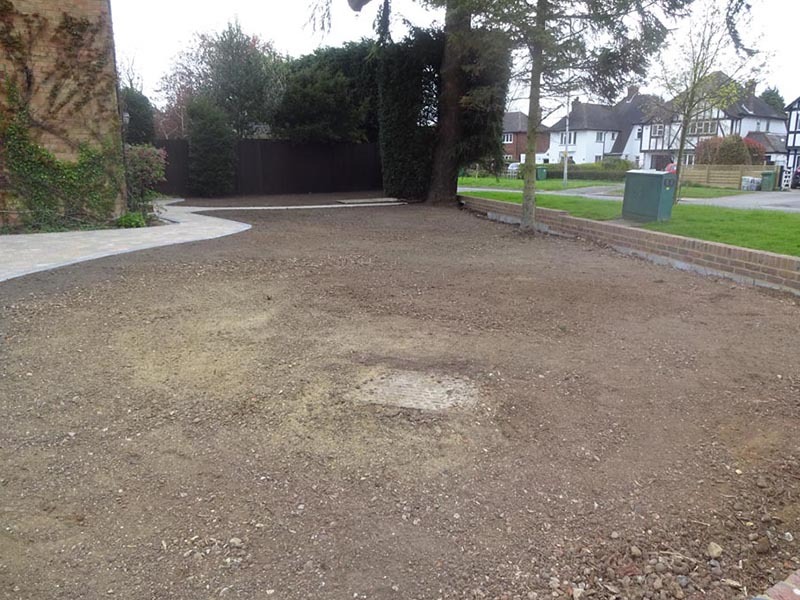 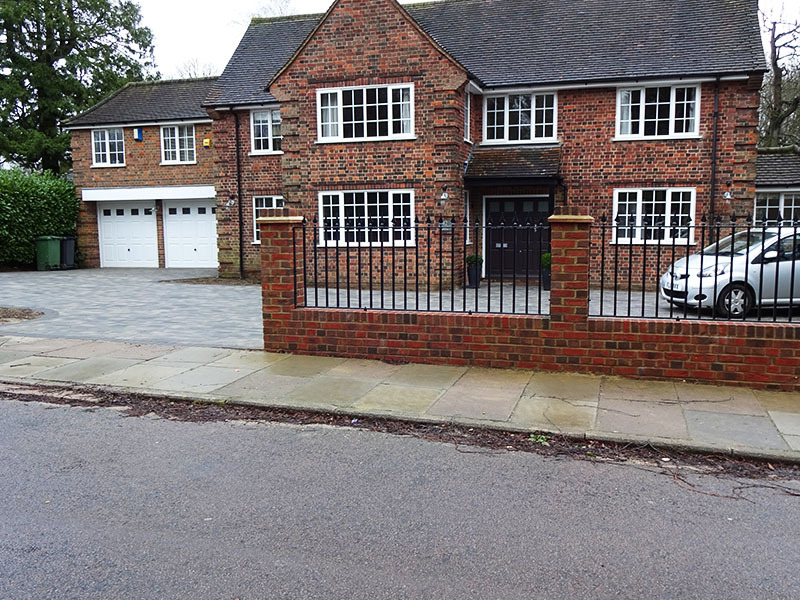 We’ve been serving Harpenden, St Albans and the surrounding areas for over 20 years, and in that time have cemented our reputation as a reliable, trustworthy business, so when you use us for your fence or wall construction, you can be confident that you are working with a reputable firm. 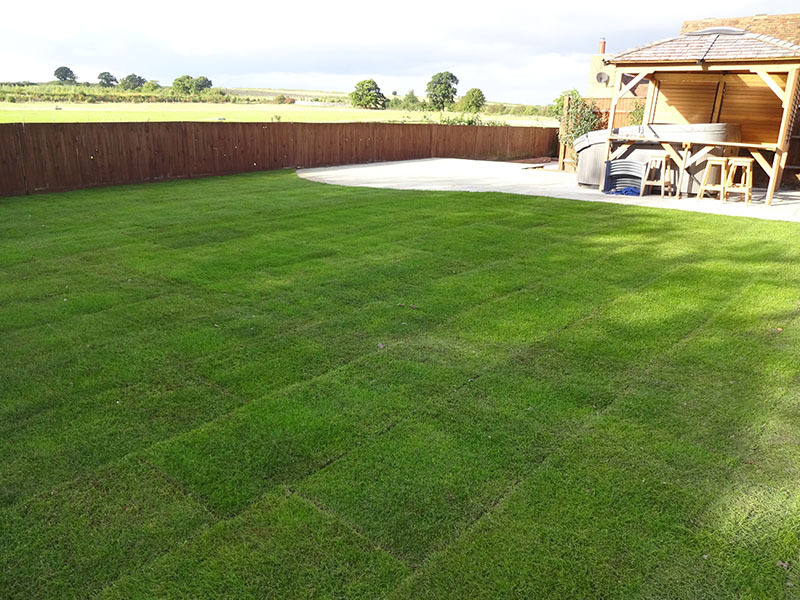 We’re always happy to offer our expert advice, so if you’d like to book your consultation or find out more about garden fences and walls, simply get in contact with our friendly team who will be happy to discuss your requirements with you in more detail.